Def Leppard screened their VIVA! Hysteria concert film in UK cinemas four years ago on this in 2013. The tracklisting and release date for the concert album and video was confirmed on 7th August 2013 along with details of the theatrical event. On 19th September 2013 the movie was screened in the UK at Vue, Cineworld, Showcase and Odeon cinemas. It was later shown around the world including North America on 2nd and 8th October. 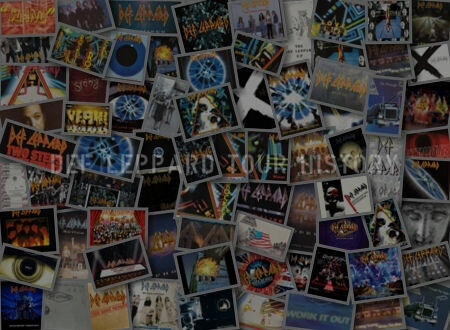 The version shown in theatres was the main Hysteria album show plus the encores of 'Rock Of Ages' and 'Photograph'. The two Ded Flatbird opening sets were exclusive to the DVD/Blu-ray. This was the first time the band had a theatrical release for a concert film. Any Leppard music shown previously was music used on movie soundtracks such as 'Two Steps Behind' in the closing credits of 'Last Action Hero' in 1993. The theatrical version was later premiered on UK TV by Sky Arts on 27th April 2014. A new rock music concert release has just been announced by More2Screen. The UK’s leading event cinema distributor has been appointed by AEG Live to distribute a spectacular rock show event, Def Leppard’s Viva! Hysteria, to cinemas worldwide (ex. US and Canada) from 19 September 2013. Filmed live in March 2013 at the Hard Rock Hotel, Las Vegas, this is an all-out, no-holds-barred music concert extravaganza destined to rock cinema screens across the globe. Famed for their extravagant arena productions, the band confounded expectations by booking out The Joint, the Hard Rock Hotel’s intimate and award-winning music venue, giving fans a truly up-close-and-personal concert experience. 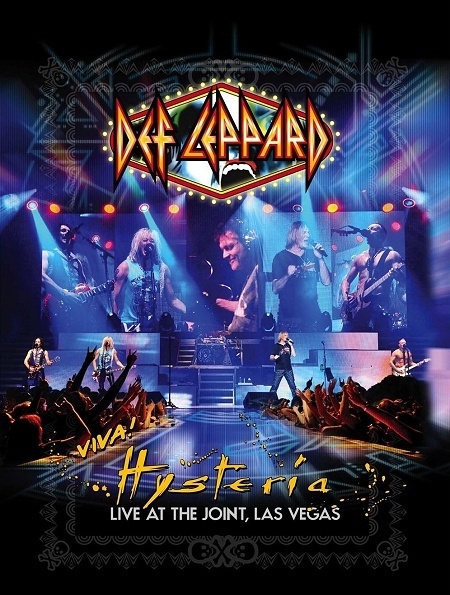 Filmed live over two nights, the set list includes top-selling album Hysteria in its entirety, plus many of the band’s greatest hits – Rock of Ages and Photograph included. 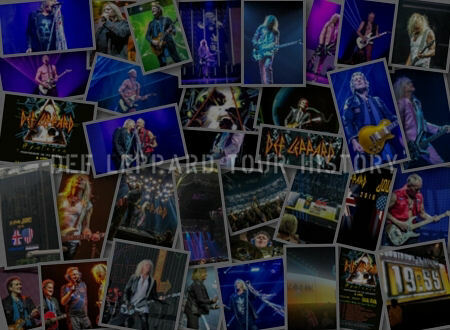 With 100 million records sold worldwide, Def Leppard continues to be one of the most potent forces in global rock. For the past 30 years the band has been a top box-office draw, consistently selling out arenas worldwide. 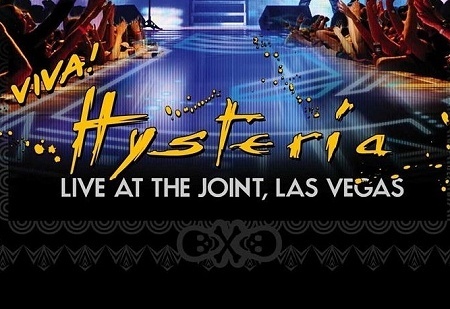 A set list that contains the top-selling album Hysteria performed in its entirety, plus many of the band's greatest hits including Rock of Ages and Photograph. NCM Fathom Events and AEG Network Live partner to present Def Leppard Viva! Hysteria in a spectacular two night cinema event on Wednesday, October 2 and Tuesday, October 8. 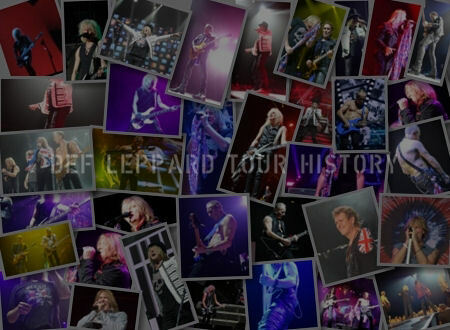 This all-out, no-holds-barred event was captured live over nine nights during the band’s spring residency at The Joint located in the Hard Rock Hotel, Las Vegas and includes a set list from Britain's greatest arena rock band that contains the top-selling album Hysteria performed in its entirety, plus many of the band's greatest hits – Rock of Ages and Photograph among them. The concert event takes fans on a trippy nostalgic ride of high energy performances mixed with elaborate set design created only for the band’s Las Vegas residency. 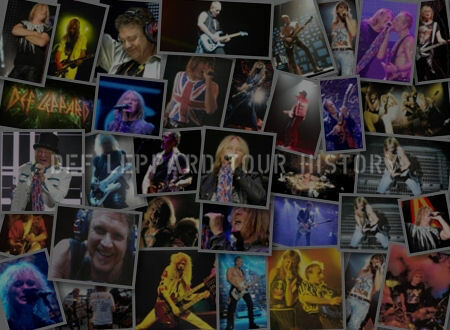 Don’t miss the Hysteria when Def Leppard comes to a movie theatre near you!